J.TOOR specializes in the design and creation of handmade bespoke garments for men, women and children (from ages 2+). Beyond suiting, our custom offering includes custom made shirting, bespoke raw denim, cashmere knits and sportswear, shoes and accessories such as silk ties, bow ties, scarves, and pocket squares. The process begins with a private consultation where you can browse our extensive collection of fabrics and select the perfect cloth that matches your personal style and performance needs. create garments for business, casual, travel outerwear and formalwear. The design and measurements will be taken by an expert fitter. Garments are constructed in about 4-6 weeks. We will schedule the first fitting of your custom made garment. Then, allow 1-2 weeks for updates and alterations. The final fitting and pattern is kept on file for all future garments built with J.TOOR. J.TOOR offers both handmade bespoke and made-to-measure construction. 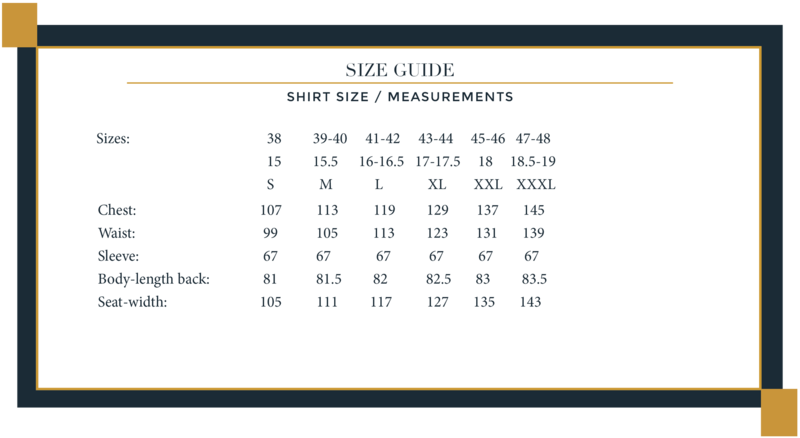 Pricing for your garments is based on type of construction and fabric you choose. 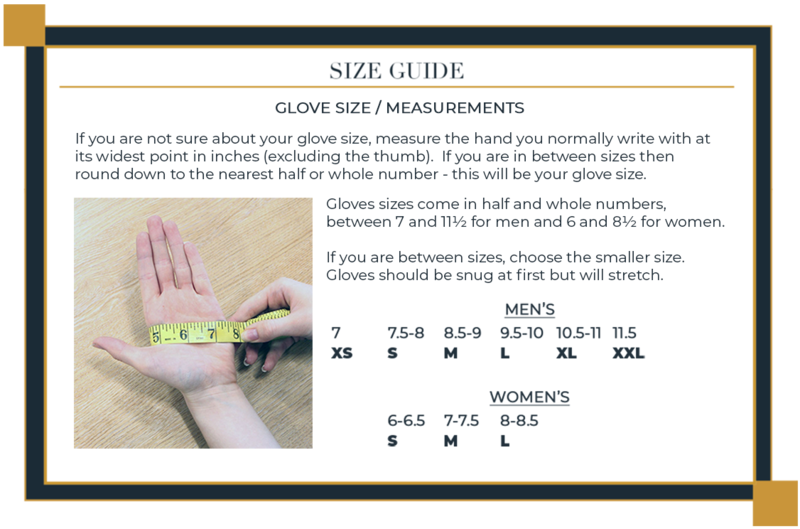 Our work is always guaranteed and the pricing for both bespoke and made-to-measure garments include work for alterations and contouring done throughout the fitting process. Book online or call the store to schedule your consultation. Most alterations on custom garments created by J.TOOR are complimentary. Bring us your outside alterations, even if they aren’t items you purchased from us, and we will be happy to offer you a fitting and a full evaluation of your garments. We will recommend modifications and will take care of any necessary alterations, completed locally by one of our master tailors. Pricing for each alteration varies and will be confirmed at the time of your fitting. create garments for business, casual, travel outerwear and formalwear. The design and measurements will be taken by an expert fitter. Garments are constructed in about 4-6 weeks. We will schedule the first fitting of your custom made garment. Then, allow 1-2 weeks for updates and alterations. The final fitting and pattern is kept on file for all future garments builds with J.TOOR.